Nomad, remote worker, digital nomad, location independent – there are many different terms for it nowadays! Whatever you want to call it, it’s the lifestyle I lead and I am lucky enough that as a Happiness Engineer with Automattic I’m able to work from anywhere! Over the past 4 years, I’ve lived, worked, and traveled to 33 different countries – I started out traveling as a freelance travel writer, so it was just a part of the gig! 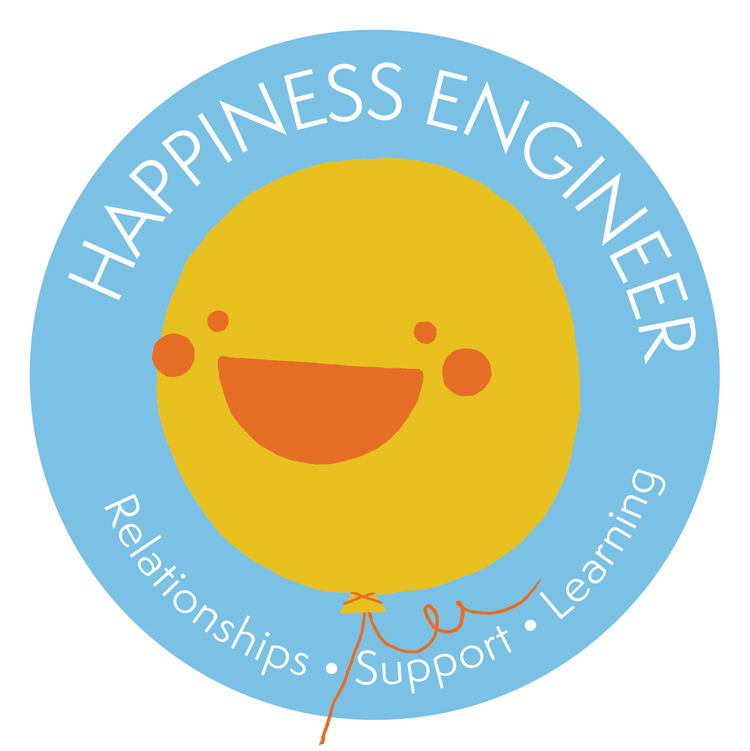 Becoming a Happiness Engineer has been a dream come true, and allows me to work in a role I love, without sacrificing my lifestyle or love of travel along the way. Currently, my team is in the United States, and although I am not, I am in a similar time zone to them. But, as I travel, things change. Most recently, daylight savings threw a spanner in the works and landed with me missing out on a team meeting and double booking a few shifts throughout the week. To manage these sorts of situations, it’s become important to understand UTC time, and have a firm grasp on changes happening. Not only those in my own timezone, but also those of my team members. I’ve become pretty proficient at knowing my way around timezone apps, as well as estimating time zone conversions in my head.. even for places I’ve never been to! Working from anywhere = some of the most beautiful ‘offices’ in the world! Although all the photos you see of people working by the beach look good, the reality of working on the road isn’t always so glamorous. Sun glare on your screen, unpredictable connections, delays and sand on your keyboard are just the beginning. This is why I plan my travel to only transit on my weekends, and always settle into a stable work environment for my working week. And, as cool as it looks (and it really does look pretty cool!) working from a beach is neither enjoyable nor practical. So sorry to disappoint, but I always try to find myself an office, comfortable Airbnb, or cafe for getting my work done! Instead of a traditional weekend, I take Mondays and Tuesdays off. These are great days to either pick up a well-priced flight, get a less crowded train, or enjoy new places without all the weekend hoards. On the weekends, when everything is full, expensive, or closed, I enjoy my working days. Most of my time is spent helping users in live chat, responding to tickets, and working in screen share concierge calls. Weekends are a particularly high demand time in WordPress.com support, so this schedule works well all around. I also aim to stop in each destination at least two weeks, but often as much as a few months. This gives me some weekends free of traveling, and much less time spent traversing (and much more time spent enjoying). As an added bonus, AirBnBs usually offer great discounts for stays of a month or more. Working from Cafes often leads to inevitable cake consumption.. The quality of internet connection is a key factor in my job! And traveling means I don’t always have control of ensuring my internet connection is top notch. This is why I have around a million (I counted) different backup plans. I always cross check the internet reviews of across at least two platforms (eg Booking.com AND trip advisor). When I do this, I’m searching for keywords in the reviews such as ‘internet’. If I’m in an Airbnb, I try and check out the super hosts, or the ones signed up for the Airbnb Business Platform. I also ask the hosts to send me a speed test of their internet connection, to make sure I know what I’m heading into. On top of all the background checks on my accommodation, I also travel between towns and cities that have at least one co-working space. I don’t generally spend a lot of time at co-working spaces, but it’s always good to know there’s a plan for if things aren’t ideal in the accommodation. Self care, self care, self care! One of the most unexpected challenges for me in my nomad journey has been self-care – my body in particular! Working from anywhere is an awesome concept, but the reality is that ‘anywhere’ doesn’t guarantee a high-quality workspace, good desks or comfortable chairs. Over time, this has led me to become more vigilant in my self-care. Laptop stands stands and external keyboards have become my saviors. Each destination involves seeking co-working spaces with good quality equipment and locating yoga schools, gyms, and chiropractors before I arrive. Living and working as a nomad has its challenges, and the processes involved to plan each day are quite different from those of someone who works from home or an office. But I love my lifestyle, and working for a location independent, fully distributed company makes it all possible for me.